What was going on in Mary’s mind as she heard these words? The Bible says that she was troubled in her heart and was quite perplexed. She probably couldn’t understand why this visitor was talking with her. In her humility, she couldn’t believe what the visitor was saying about her character and her close walk with God. Mary’s life would soon change in a way that she would never imagine. God chose her to give birth to the Messiah, Jesus Christ. Because of God’s plan for her life, she would almost lose her future husband Joseph. She would face misunderstanding. She would give birth to the Messiah in a stable. She would see her son suffer and then die upon the cross. Mary didn’t choose this type of life, but God chose it for her. Mary had a choice when her visitor, God’s angel, shared God’s plan with her. She could fear God’s plan and reject it, or she could heed the words of the angel: “Fear not, Mary: for thou hast found favour with God.” (Luke 1:30) Mary chose to embrace God’s plan when she said: “Behold the handmaid of the Lord; be it unto me according to thy word.” (Luke 1:38) Mary cast away her fears and embraced God’s plan for her life in spite of the obstacles she would face. All through the Bible, we see people who did not fear God’s plan, but embraced it. Abraham embraced God’s plan when he left all that he knew to go to an unknown land. Moses embraced God’s plan when he left the quiet life in the desert to lead God’s people. Joshua embraced God’s plan when he defeated Jericho according to God’s plan of action. Ruth embraced God’s plan when she left her land of Moab to go to Israel. Jeremiah embraced God’s plan in spite of the persecution he faced. Hosea embraced God’s plan when it didn’t make sense to him. Steven embraced God’s plan though it meant certain death. 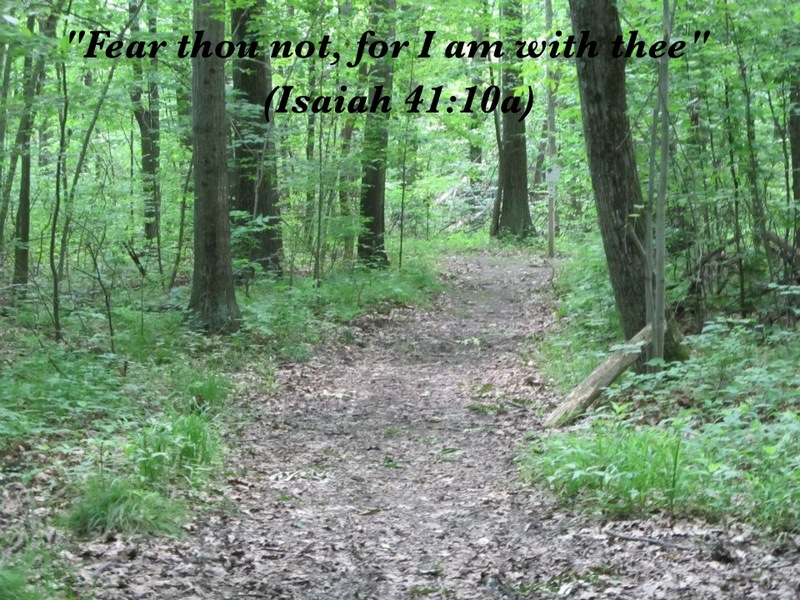 Will we listen to God’s voice when he says: “Fear Not”? Will we embrace His plan regardless of the consequences? When we embrace God’s plan, we will not only be blessed of God, but we will also be a blessing to others as Mary has been a blessing to the world. (Psalm 143:10) God is good and His plans for our lives will lead us into a life of blessing and joy. Let’s not fear God’s plan today, but let us embrace His plan with all of our hearts. Author markjemilboothPosted on July 11, 2013 Categories Bible Study, Christian Biography, Christian Life, Sacrifice for ChristTags Abraham, Bible, Faith, god, Mary, Messiah, messiah jesus christ, Moab, Nazareth, spirituality, sunrise photoLeave a comment on Do Not Fear God’s Plan. Embrace it! Likewise, when we have pain in our soul (our innermost being), it is a warning sign that something is wrong. The following problems can cause our soul to cry out in pain. Like our physical pain, we can tell others about the pain, but they don’t really understand. The Lord God alone can feel the pain of our soul. He alone can diagnose the pain of our soul. Psalm 31:7 says: “Thou hast known my soul in adversities.” God knows our pain. He knows when our soul is crying out in distress. God wants us to pour out our heart to Him as we share the pain of our soul. When we read and study the Word of God, God uses it to penetrate the deepest part of our soul. An x-ray machine shows what is under our skin. The Word of God shows what is in our soul. It shows our sins, fears, doubts, sorrows, pain, hurts, anger, bitterness and many other trials and diseases of our soul. The Word not only shows us the trials and diseases of our soul, but it also shows us the cure for our soul. Are we experiencing the following ailments of the soul? Have we tried God’s remedy for each ailment? The Lord knows us inside and out. He knows our heart. When our soul is in distress, we know that he will hear our cry. He gives us answers for the distress of our soul. The pain in our soul is God showing us our need for Him in a certain area of our life. He is ready to apply His cure to our aching soul. Discontentment is found everywhere, including our own hearts. People are discontent with their marriages, with their jobs, with their health, with their relationships, as well as their possessions. The root of discontentment is covetousness. Covetousness is defined as the inordinate desire to have something. It is also defined as the desire to have something that belongs to another. Covetousness is clearly a problem many of us face. The solution to this problem is having a spirit of contentment. The secret of a growing, joyful Christian life is being content in our relationship with God in spite of the circumstances. 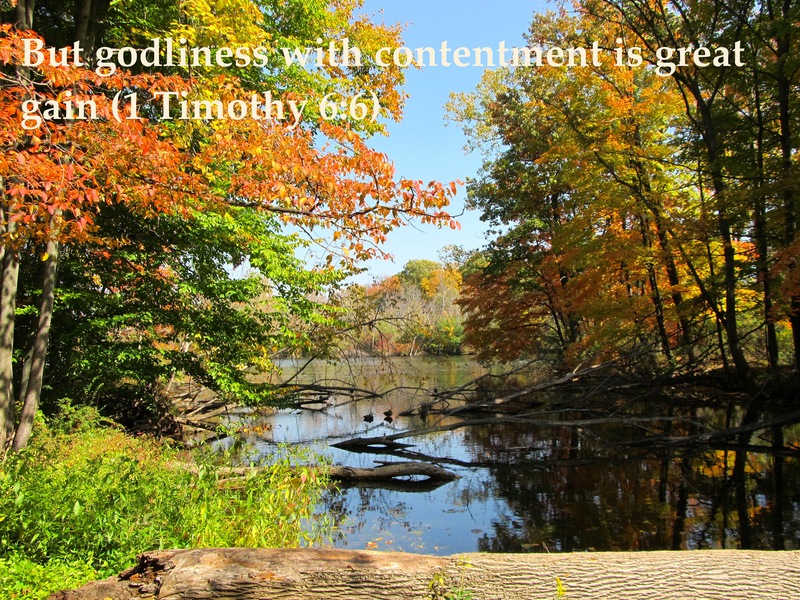 One person defined contentment as: “Realizing that God has provided everything I need for my present happiness.” How do we go from a spirit of covetousness to a spirit of contentment? 3. We focus on our spiritual lives above all else. A covetous person focuses upon the physical realm. He doesn’t make his spiritual life a priority. Jesus reminded His hearers; “But seek ye first the kingdom of God, and his righteousness; and all these things shall be added unto you.” (Matthew 6:33) A contented person understands that in this life we will have difficulties, but he knows that life is more than this material world. His desires are focused upon his soul and his relationship with God. 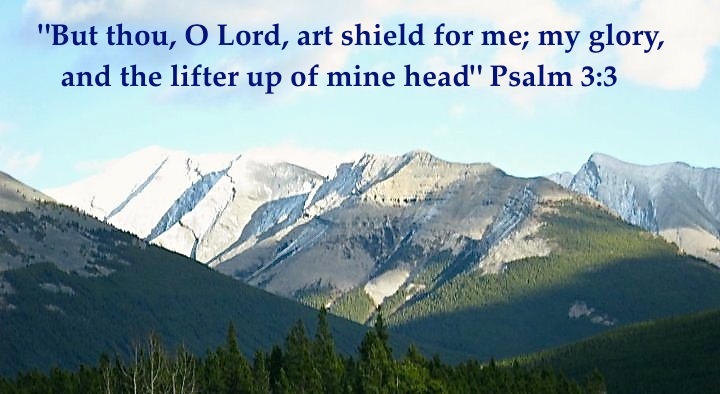 Our Heavenly Father has blessed us beyond what we will ever know or understand. Faith in God can often be elusive in our lives. We know that we should have faith in God; yet everything around us is crying out saying: “Can you really trust God?”. “Why is God taking so long. ?” “Where is God in all of this?” How can we move beyond these doubts and live in faith towards God? How do we doubt God in our daily lives? We doubt the protection of God. We feel vulnerable when events bring hurt into our lives. Like the Israelites, we feel that God has left us on our own. We doubt the promises of God. God’s Word is full of promises, but we don’t accept them for our own lives. We feel undeserving. We may be ignorant of his promises. We think these promises don’t apply to our circumstances. Thus, we lose out on the blessings that these promises provide. We doubt the presence of God. God says that “He will never leave us nor forsake us.” We look for God, but we can’t seem to find Him. We may think that he doesn’t care. We doubt the provision of God. 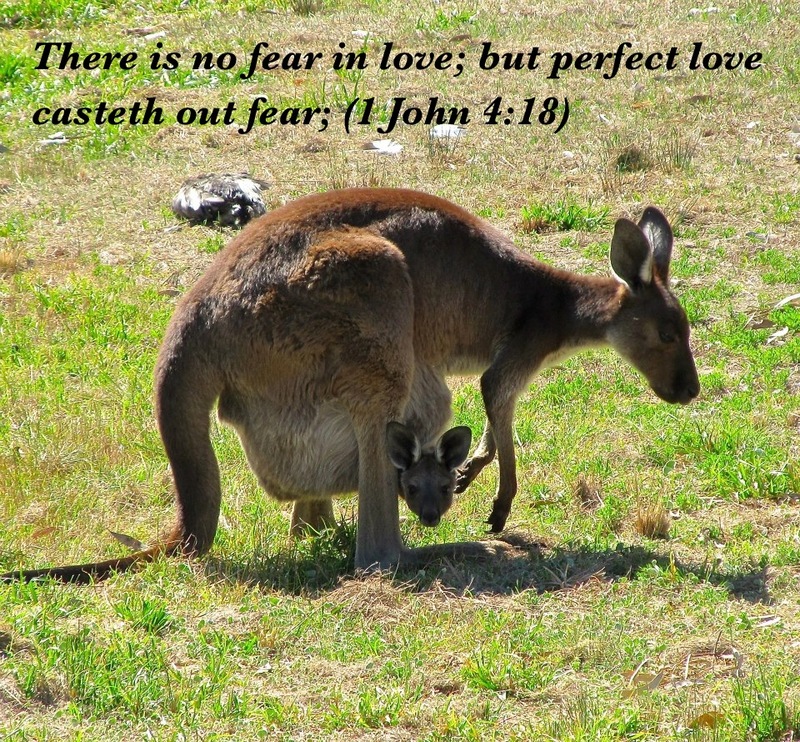 God says that He will take care of us; yet we fret and worry about our money and possessions. We doubt the plan of God. God is not working in our lives in the way we would like. We decide to go our own way. Joseph could have doubted God’s plan because the path was dark and difficult to which God had called him. What causes us to doubt God? We doubt God because of our own human nature. One of the conflicts we have in our Christian life is that we choose to walk by sight and not by faith. We allow our circumstances to cloud our view of God. Sin blinds us to the reality of God’s Word and His Promises. We doubt God because of the influence of others. When those around us doubt God and His Word, they can infect us with this same thinking. The ten spies influenced one another to doubt God. Caleb and Joshua had enough faith to withstand the pressure from the other spies. We doubt God because of the many obstacles that happen in our lives. Job had some difficulties with his faith because his whole world had collapsed. Likewise, we tend to doubt God in the tough times. How do we move beyond doubt into faith? We know that we should walk by faith and not by sight. We know that living by faith pleases God, but we still struggle with our doubts. What can we do to cultivate our faith. We cultivate our faith through reading and studying the Word of God. Romans 10:17 says: “So then faith cometh by hearing, and hearing by the word of God.” The reading of the Word enables us to learn more about God, His promises, and His working in our lives. The more we know God; the more we will trust Him. The heroes of the faith in Hebrews knew their God. This resulted in their unwavering faith. How well do we know our God? We cultivate our faith by learning to cry out to God. Once Jesus met a man whose son was demon possessed. 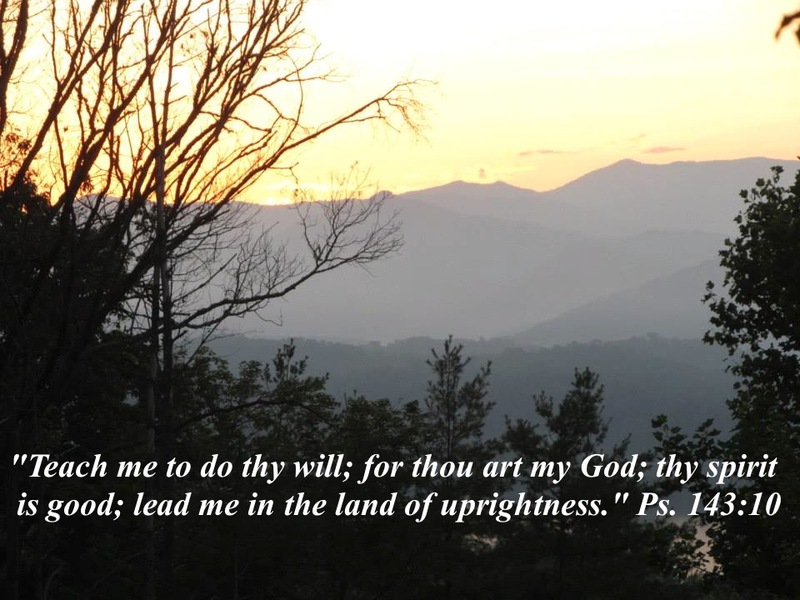 This father understood his need to cry out to God: “And straightway the father of the child cried out, and said with tears, Lord, I believe; help thou mine unbelief.” (Mark 9:24) Crying out to God is saying: “I can’t do it.” “I can’t continue without you.” God will respond when we cry out to Him. We cultivate faith by choosing faith when doubt is crying out to us. When we choose faith, we are siding with God and His Word. We put aside our viewpoints and opinions and accept the ways of God. 2 Corinthians 5:7 says: “(For we walk by faith, not by sight:)” Paul made a choice to choose faith in spite of all the obstacles. Our problems should be stepping stones to our faith and not stumbling blocks to our faith. God is totally worthy of our faith. He doesn’t need to prove Himself to us. When we choose to move beyond doubt unto faith, we will live a life that is pleasing to God. 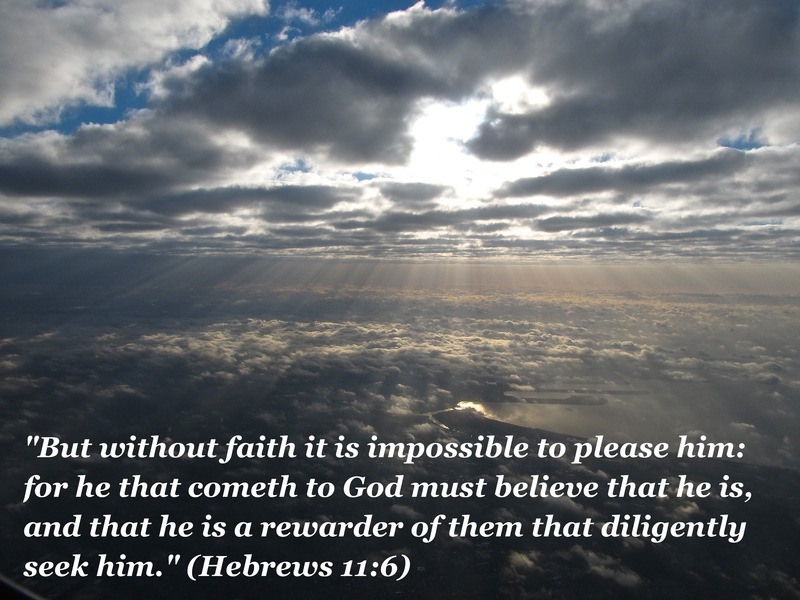 “But without faith it is impossible to please him: for he that cometh to God must believe that he is, and that he is a rewarder of them that diligently seek him.” (Hebrews 11:6) Faith in God brings pleasure to God because it shows that we know Him, we love Him, and we need Him. Faith is a choice in the midst of obstacles. Let’s move beyond our doubts and place our faith in Him. Doubt will make cowards of us all. Faith will enable us to face life with courage. Doubt will keep us from moving forward in our Christian life. Faith will keep us walking close to God.